The life of an entrepreneur is never plain sailing. 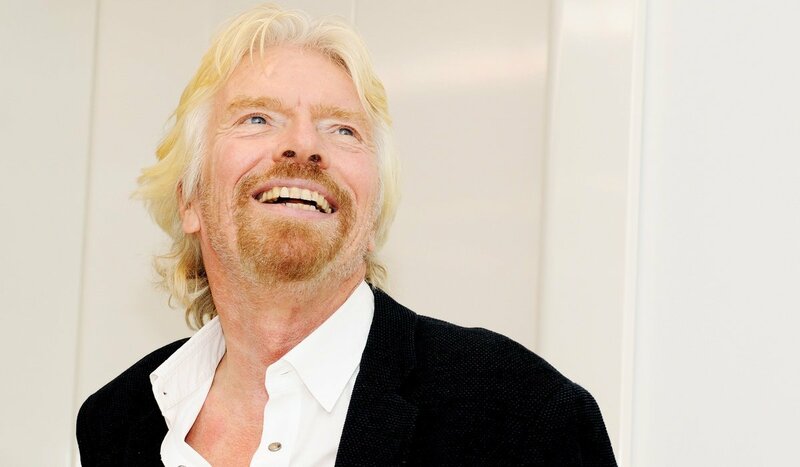 As Richard Branson says, “launching a business is essentially an adventure in problem-solving”. But when you do find yourself stuck with an issue, what should you do? "Every problem is a little different and applying generalised solutions – especially by rote – is not a good idea," the Virgin Founder writes in a recent blog post. "A great problem-solver is usually open to new ideas, innately curious and good at working with others." He adds: "Above all, terrific listening skills are essential." When the Virgin Group founder and his friends started the first Virgin business they didn’t know anything about building a company. There were no other companies like Virgin on the market, so they had no example to imitate. "One of the reasons my friends and I were successful early on was because we always asked a lot of questions," he explained. "I was willing to listen to anyone who could help, and over the years many people volunteered their advice. 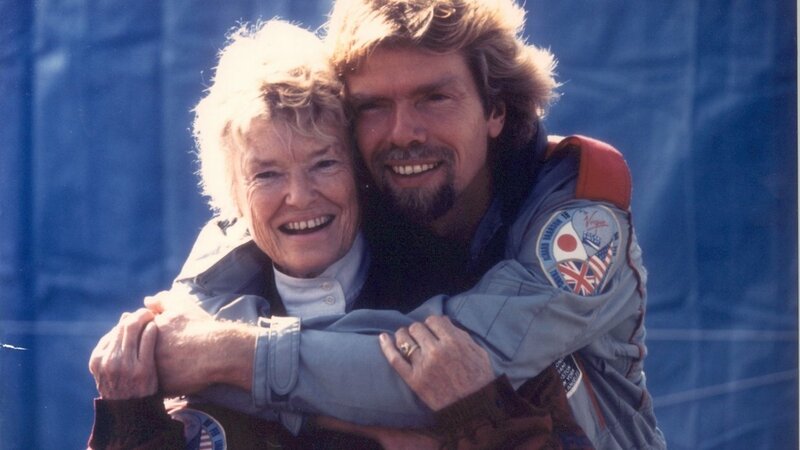 "Two of the most influential were my mother, who taught me to see every day as an opportunity to achieve something new, and Sir Freddie Laker, the founder of Laker Airways, who advised me to put myself forward as the face of the Virgin brand." When you’re trying to solve a problem, it’s important that you find the right people to give you the correct advice. But if you’re just starting out, you might not know where to go for help. 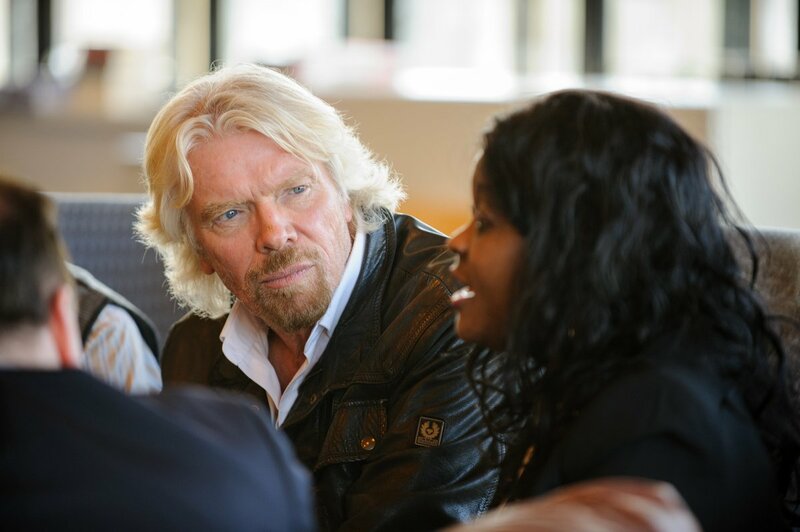 "A business network might be the key," Richard says. "Experienced business leaders in your industry have the advantage when they run into similar problems because their business networks are probably already well established – they or someone on their team will usually know who to talk to. "There is no quick and easy solution, except to start reaching out. As you work, look for answers wherever you can and continue to build your network: your team members, business acquaintances, online forums." Richard also says that you can ask him for advice, as one budding entrepreneur did about 20 years ago at a talk he gave in Greece. "There was a man in the audience who kept asking me excellent questions; he must have asked at least half the questions that came up that day, and he listened intently to my answers," Richard says. "I took note of his name because I was sure that he had the drive to succeed. And sure enough, Stelio Haji-Ioannou become the founder of easyJet. That brand has expanded from airlines to hotels, and he is now one of our competitors. Maybe I should have kept quiet?"